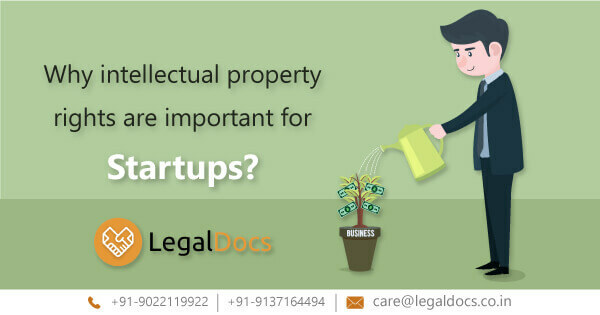 Why intellectual property rights are important for Startups? Planning to begin a startup? Begin to protect your business idea and brand though intellectual property Rights in India.